Cellula is pleased to have supported Nautilus Minerals in the research and development of their seafloor mining tool program. 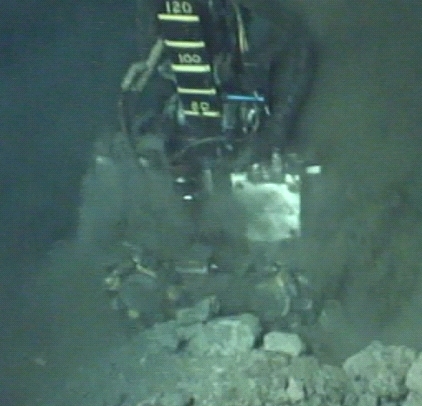 Cellula managed the original subsea mining R&D program for Placer Dome and later Nautilus Minerals, including: performing the original rock cutting tests in 2006 on the Nautilus Minerals Solwara-1 orebody at water depths to 2000m, and analyzing the resulting data. See their press release on Subsea World News here.